Johnnie Alexander is an author, freelance editor, and writing workshop speaker. 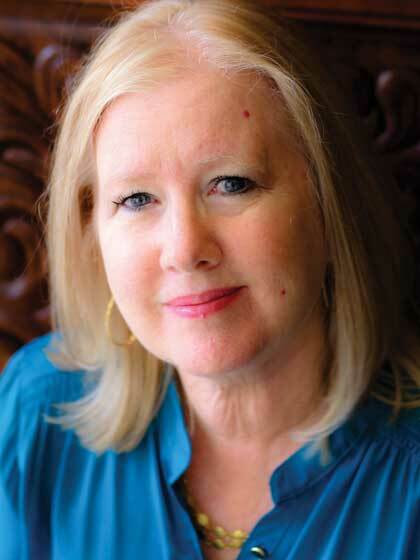 Her experience in the literary world covers a wide spectrum from writing poetry and magazine articles to editing nonfiction manuscripts and revising textbooks. She is a member of ACFW and past president of the ACFW Florida chapter. After a recent move to a Tennessee farm, Johnnie is co-owner of a small alpaca herd. She cherishes family memories, road trips to visit her grandchildren, and stacks of books.